University of Nova Gorica (UNG) aims to be an independent, research oriented and student friendly university, This small but internationally well networked university holds a reputation for its excellent research and development references and facilities, an extremely efficient knowledge-to-business transfer, large share of international projects, and autonomous curriculum development achievements. 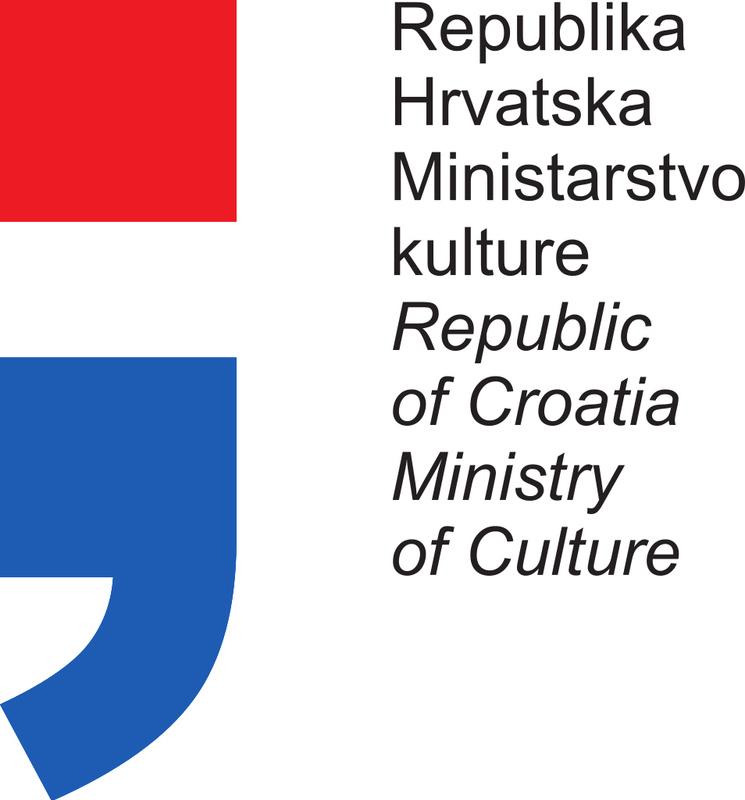 The School of Arts at the University of Nova Gorica focuses on artistic and media production as well as creative-industries education, and interdisciplinary research, thus understanding and practicing “the arts” in a broadest possible sense. In cooperation with other disciplines as well as by implementing creative practices into other academic fields and vice versa, the School of Arts presents an important local as well as regional meeting place for novel practices and ideas. With innovative approaches to teaching, research, and production processes, the School of Arts (“Akademija umetnosti, AU) encourages independent creative and academic student work, led by a group of expert mentors. Mentors and guest lecturers are carefully selected, the decisive factor being their excellence in contemporary practice as well as academic reputation. This ensures that high quality and up-to-date knowledge and skills are provided to students. Project work in extracurricular environments during the period of study provide students with valuable experience working on real and complex projects — such will also be the workshop programme involvement of this project!